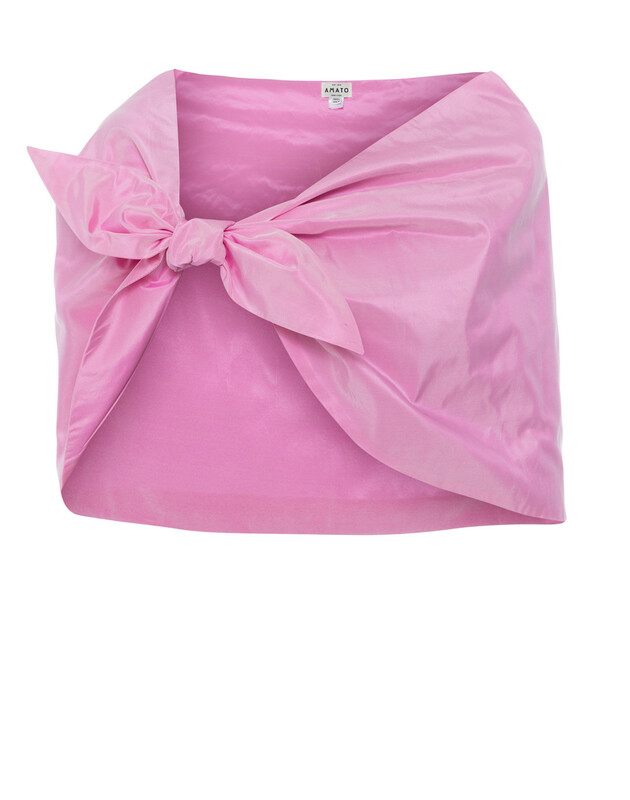 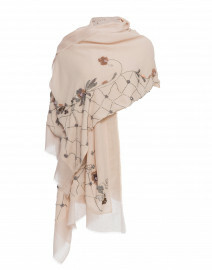 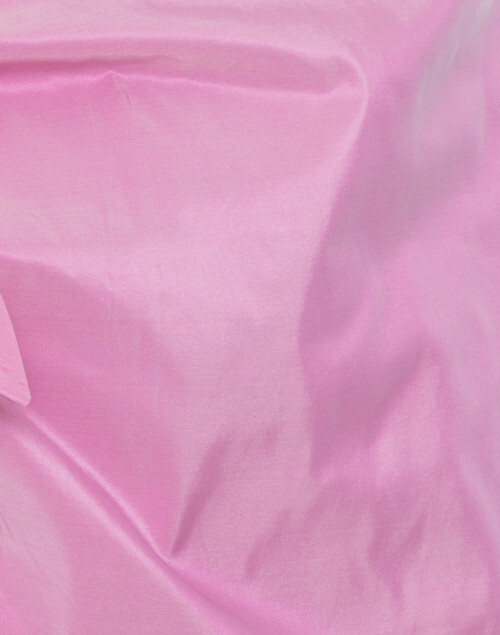 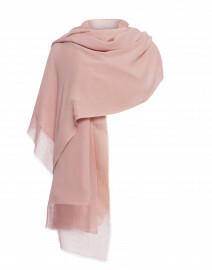 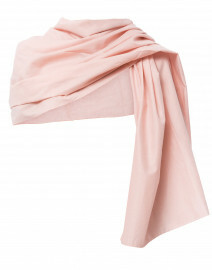 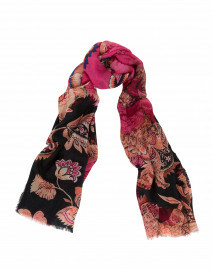 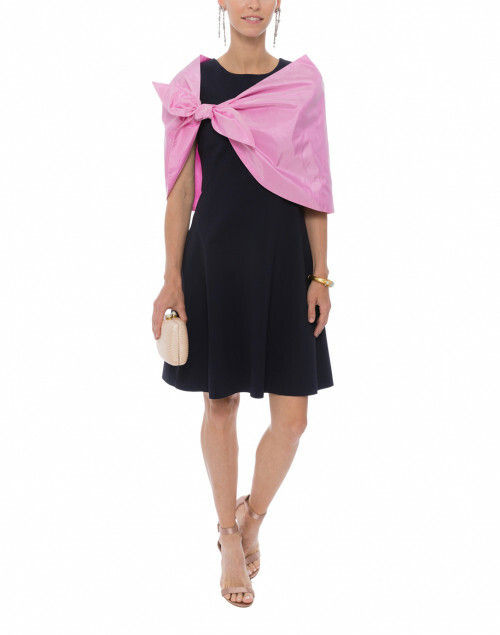 This pink Amato shawl will add a dose of elegance to your evening ensembles. 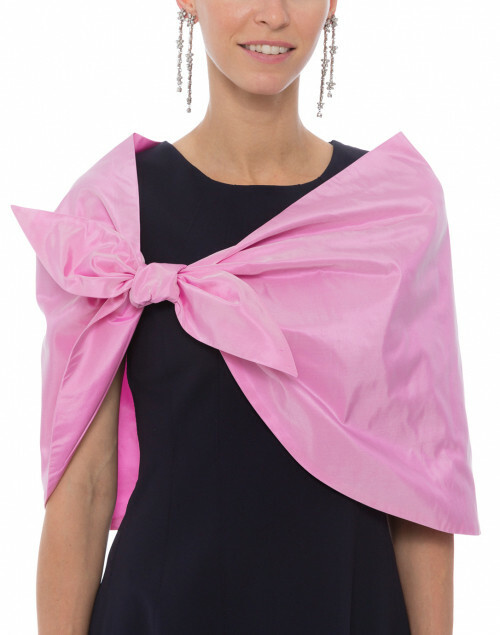 It's crafted in New York City from lightweight silk taffeta, and made to easily drape around the shoulders. 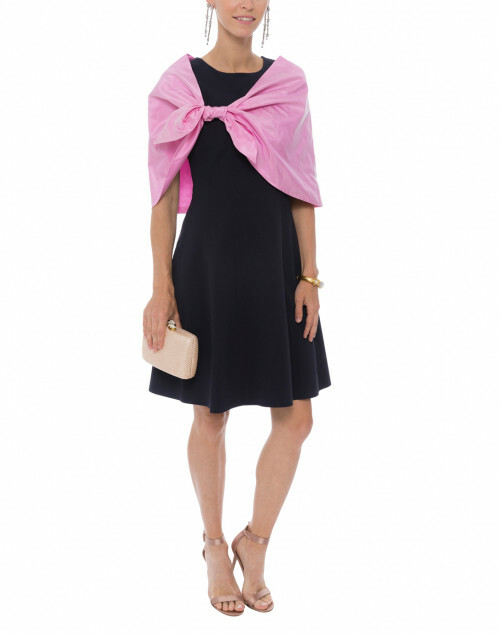 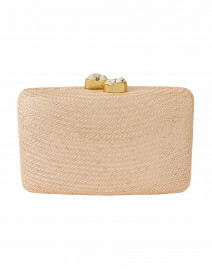 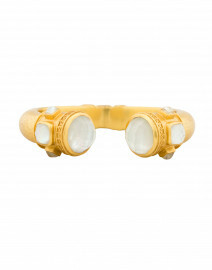 Pair it with a dark navy dress for a polished, feminine look.